One of the most common reasons that companies and blogs begin to lose email subscribers is that they are simply sending too many emails. 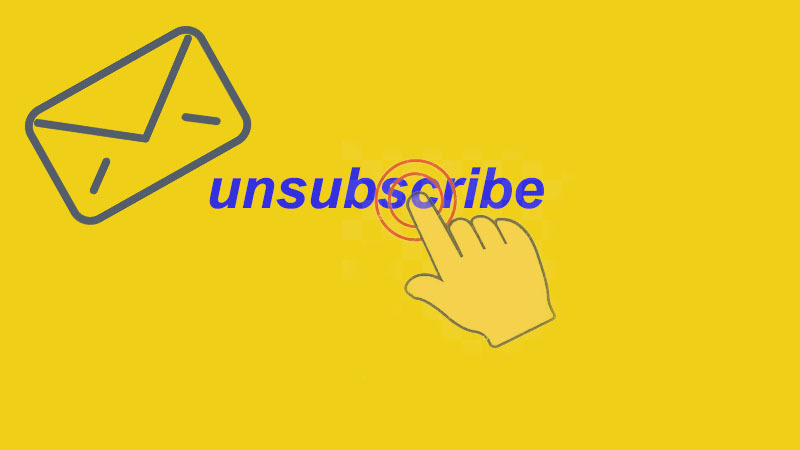 People get bored of seeing the same company keep popping up in their inbox, after a while, they will stop reading the emails, and then they may unsubscribe altogether. Over promotion can be a huge turn-off. There is no set limit to how many emails that you should be sending out to customers and potential customers, but generally you don’t want to be sending emails out every single day, usually brands tend to opt for 2 or 3 a week. There are many reasons that someone may sign up to subscribe to an email list. However, if people are consistently receiving emails on topics that are completely unrelated to what they signed up for, then eventually they are going to unsubscribe. First impressions count and your email subject lines play an important role in encouraging people to actually open your mail. If your subject line is dull, for example, subscribers may completely ignore it, click it just to mark it as ‘read’, or send it straight to trash without reading. What does this person want to read? If your emails aren’t tailored to your audience, your unsubscribe rates may increase as people grow tired of having their inboxes flooded with irrelevant content. Don’t be afraid of segmenting your lists so that you can direct tailored content to the right people. With most emails being opened on mobiles and tablets rather than computers, it’s crucial that your emails can be viewed on a multitude of devices. Failing to take this into consideration could drive your audience away. While you’re at it, make sure your website is mobile-friendly too! Google recently made mobile friendliness a ranking factor and websites that fail to optimize their sites for a variety of devices could see a drop in search engine visibility.